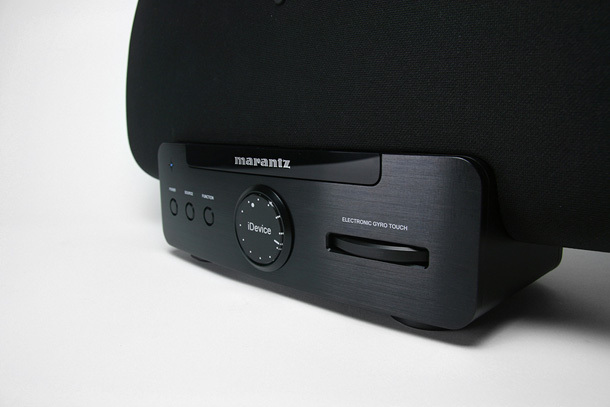 Feiz design studio has designed the new Marantz Consolette; a premium wireless sound dock system with reference-setting sound quality, and a design DNA enriched with the heritage and lineage of Marantz. 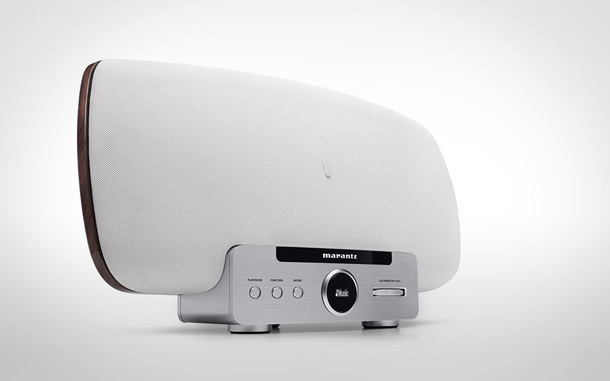 Marantz Consolette has a “V” shaped wedge radiating outwards into the room giving a powerful room-filling sound experience generated from a total system power output of 150 watts. 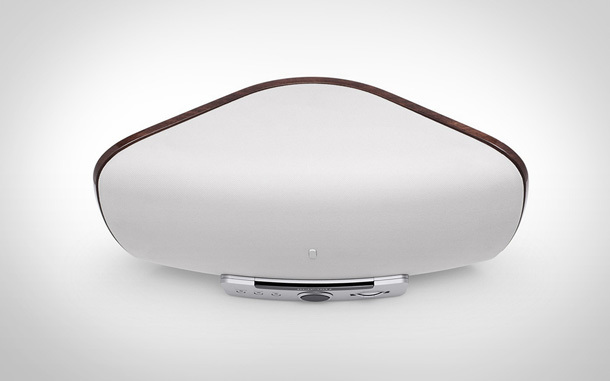 It is easily integrating within your wireless home network by a single press on a button. 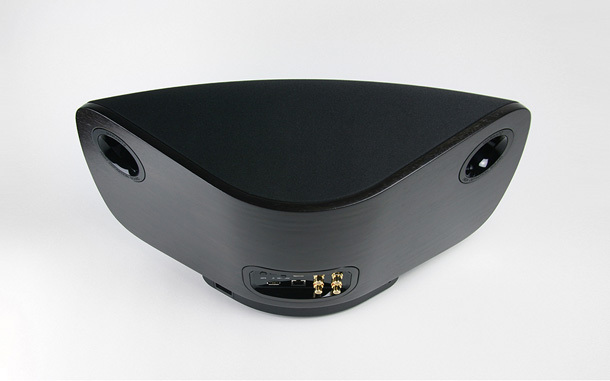 As well the Consolette supports wireless audio streaming from all mobile platforms (AirPlay for Apple iOS devices and DLNA for Android and Windows Phones). 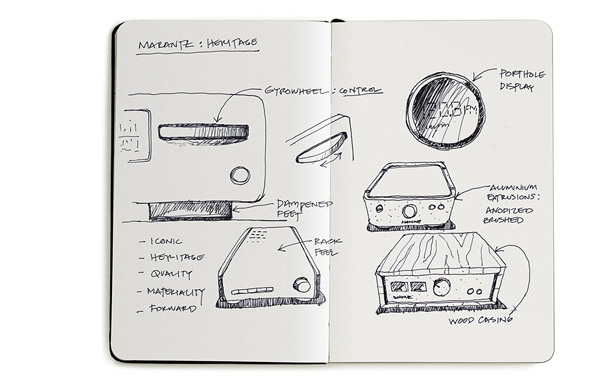 Inspired by the proud tradition of Marantz products, we wanted to create a product worthy of this heritage. 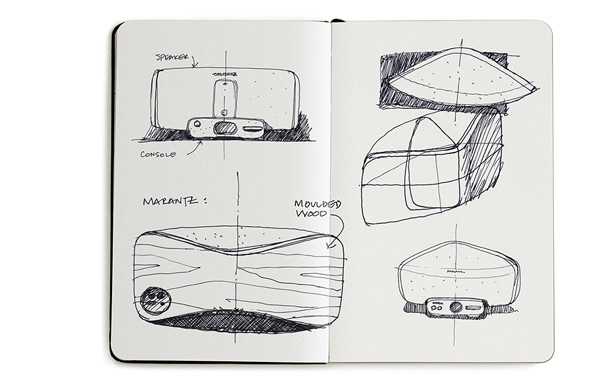 After thoroughly analyzing the historical product archives and the evolution of Marantz, we were able to abstract the essence and formulate a strong DNA which is both reflective and future oriented, says Khodi Feiz.